Join us for this fun and super informative needle felting workshop with guest instructor, Dani Ives of @begoodnatured. She'll guide you through exploring the art of Painting With Wool and learn lots of two-dimensional needle felting techniques that you’ll be able to apply to your own tastes and style. 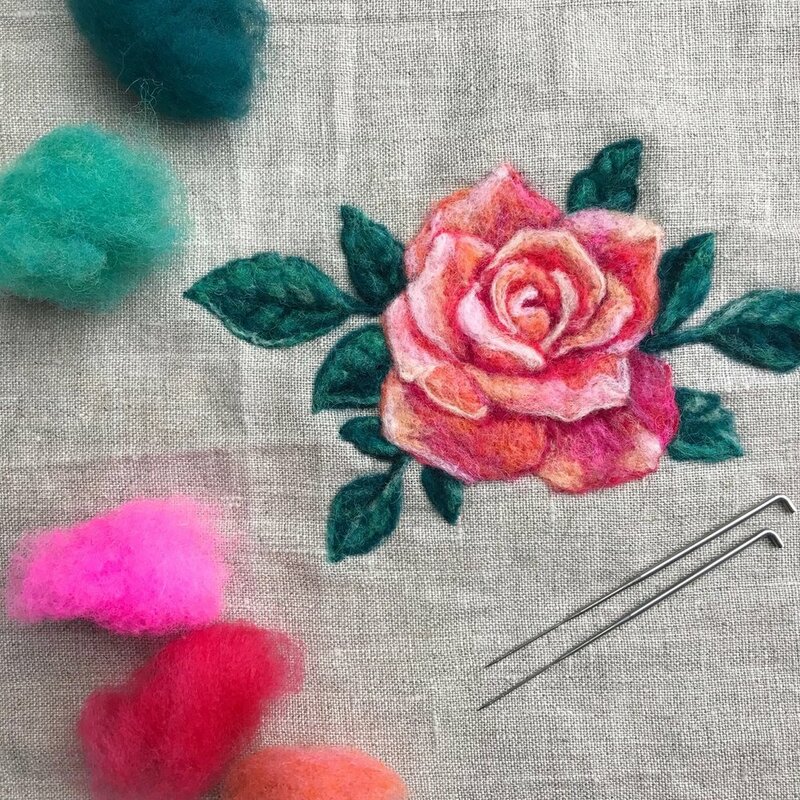 Kits will be provided (that you’ll use and take home after class) and will include everything you need to finish multiple projects: felting foam pad, felting needles in two sizes, various fabric for backgrounds, a 6” embroidery hoop and lots of wool. For more information and to sign up, head on over to her website linked below.